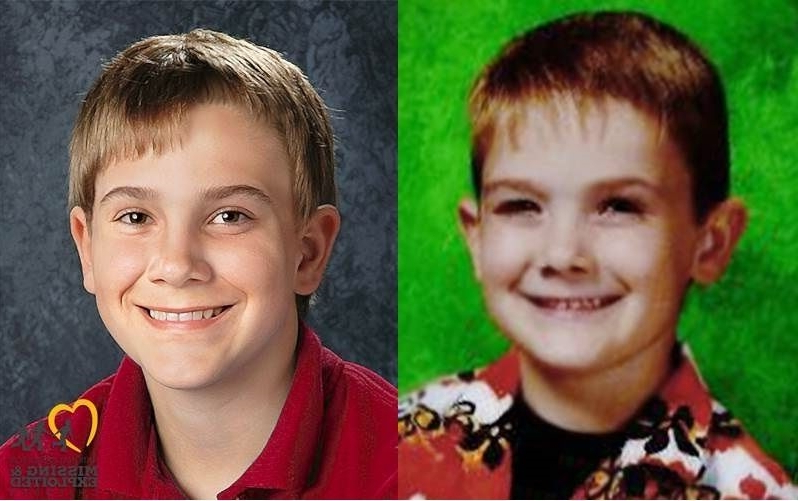 The story is about a 14-year-old boy named Timmothy Pitzen, who was last seen before he was kidnapped, in 2011, with his mother, who later committed suicide. This fourteen-year-old boy came to the authorities identifying himself as the child who went missing almost eight years ago in Illinois. In 2011, Timmothy Pitzen suddenly dissapeared, when he was just 6 years old. Family members continued to believe he was alive and were trying to find out any information that might be useful and could lead to his whereabouts. “I know that he’s out there, we just have to find him,” – said Kara Jacobs, his aunt, to National Center for Missing and Exploited Children last year. The teen was originally spotted in a Newport, Kentucky, neighborhood by residents that thought he looked suspicious, and called the police. Only after that they saw that was bruised and appeared scared, they told the station. Here’s a video of the anonymous woman explaining what he looked like when she confronted him. "He said his name was Timmothy Pitzen." The boy opened up and said that he had been traded among people for years and only wanted to go home. When the police arrived, Timmothy told them he was kidnapped and described the men, who were staying at a Red Roof Inn. The police later investigated and searched for the two men who matched the description Pitzen provided. 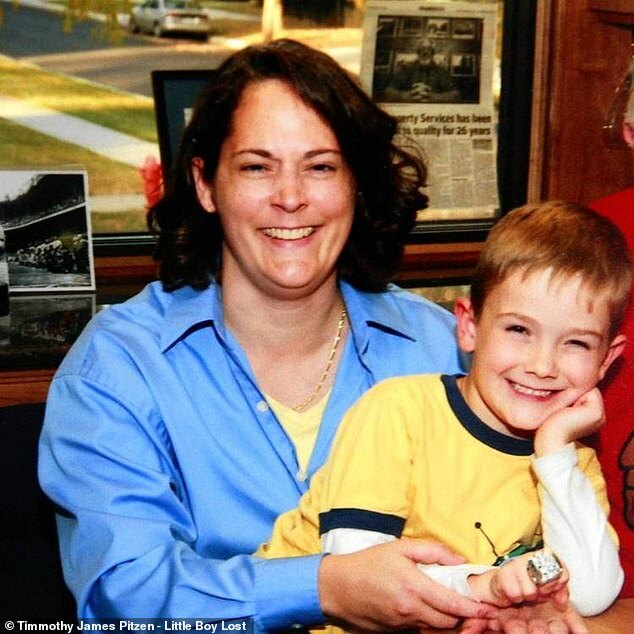 Before being kidnapped, Timmothy was last seen in a surveillance video, while his mother and he were checking out of a water park in Wisconsin on May 13, 2011. The next day, his mother was found dead in Rockford, Illinois, in a motel room. Allegedly, she has committed suicide, and left a note saying that Timmothy was safe — but he would never be found.